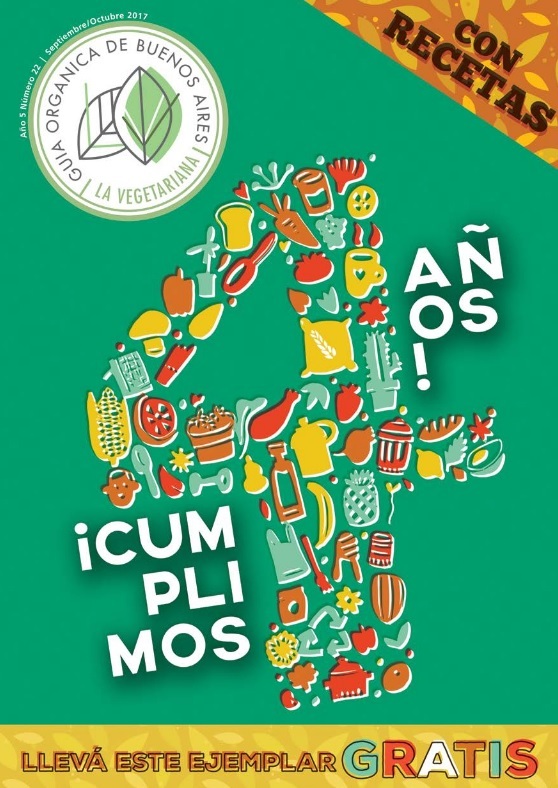 La revista "La Vegetariana" desde Buenos Aires ... número 22 ... con una columna mía acerca de la vitamina D ... La puedes encontrar en la página 14 del PDF. Yes, it's in Spanish! Issue 22 of the Argentinian vegetarian magazine "La Vegetariana" - and I wrote an article for it on vitamin D ... It's on page 14 ... and among other things it features a photo of my mirror-inverted face. This magazine - Guía Orgánica de Buenos Aires, La Vegetariana - is distributed free in a printed version in the Buenos Aires metropolitan area. And it's also available as a PDF that you can download (free of course).